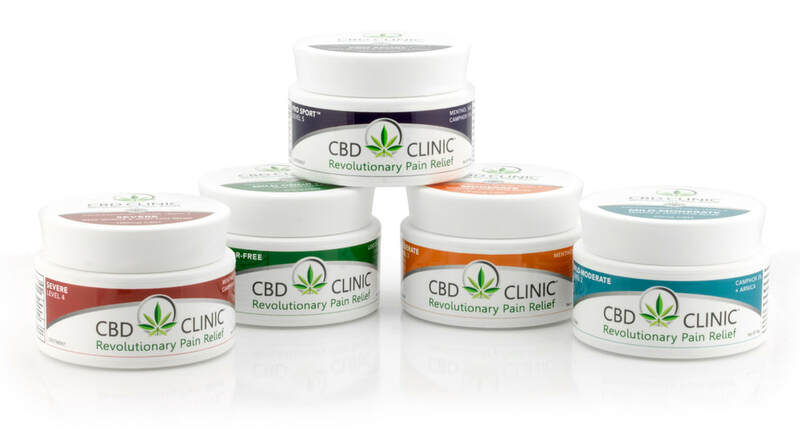 Wisdom Traditions Acupuncture is pleased to announce that we now carry CBD Clinic topical pain relief products. ​​For more information about the science behind CBD, visit the CBD Clinic website. You can also learn about the different levels available. Learn more about Wisdom Traditions Acupuncture or Our Philosophy. You can also read About Acupuncture, Eastern Medicine, or Five Element Theory. ​To schedule an acupuncture appointment, use our Online Scheduler.